ICR Services offers a variety of programs to meet customer demands for the leading robotic manufacturers. 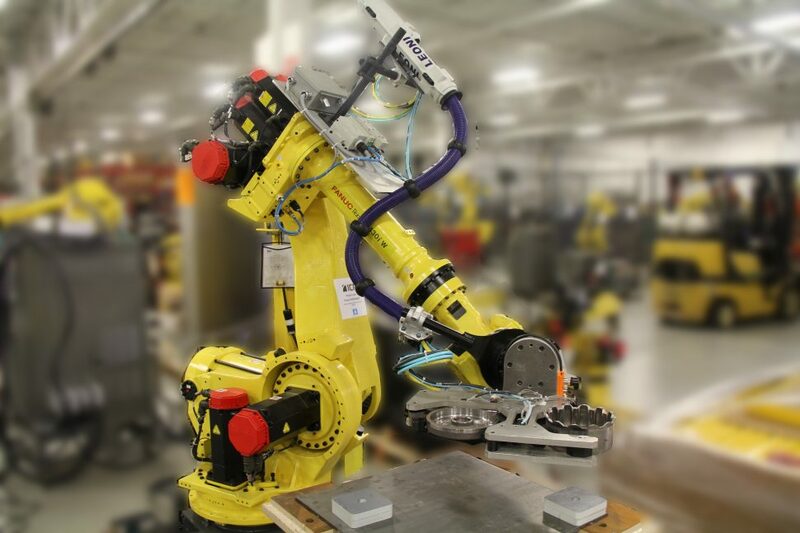 Our robotic integration team customizes each plan to customer specifications. Customers can choose from a variety of used ABB or Fanuc robots or swap in new robots from Nachi or Motoman Yaskawa through our Authorized Integrator access. We also specialize in refurbishment of current or legacy robots from ABB, Fanuc, Nachi and Motoman Yaskawa. Another service we offer focused on a variety of robot training programs designed to immerse students in quality educational courses.